FOODFOOD, India’s first Hindi 24×7 Food Lifestyle Brand to launch in 5 days! We had a press meet yesterday to announce the debut of our FoodFood channel on 24th January. FoodFood is the most gastronomically loaded lifestyle and entertainment concept available across TV, mobile, web etc– a 360 degree brand on the world of food, in collaboration with Mr. Raghavendra Madhav of Astro All Asia Networks. Malaysian company Astro is an integrated cross media group, with presence in Malaysia, India, Middle East, Australia and international markets, primarily engaged in the provision of direct-to-home subscription television services, radio services, film library licensing, multi-media interactive services, and television content creation, aggregation and distribution. In India, Astro has a stake in Sun Direct and South Asia FM. The company has also recently bought 49% stake in India’s premier lifestyle channel, NDTV Good Times. 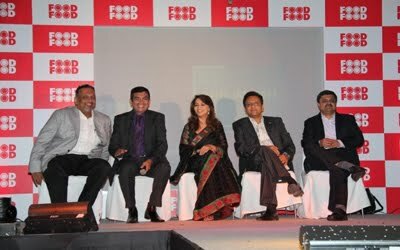 We also have Ms Madhuri Dixit Nene as the Lifestyle Ambassador of FoodFood. She not only epitomizes Indian womanhood, but being a foodie herself, she brings to the brand a lifestyle perspective. She said on the occasion that she is extremely excited with the concept and thought behind FoodFood and that she looks forward to contributing as its Lifestyle Ambassador. Through FoodFood, we hope to create a medium that will celebrate food in all its splendor across multi platforms. This TV channel is just one among many platforms to follow. With the concept of Cooking+ Food +Food-lifestyle, the TV channel aims to be all things food. 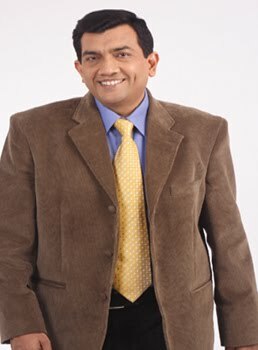 Not only does it have it’s very own “Food Editor” – renowned chef, Rakesh Sethi ( with over 28 yrs experience across Taj SATS, Oberoi and Intercontinental hotels), it has also roped in several Indian celebrity chefs ( Nitin Tandon, Shantanu Gupte, Anurag Bali etc) to add spice to it’s programming content. 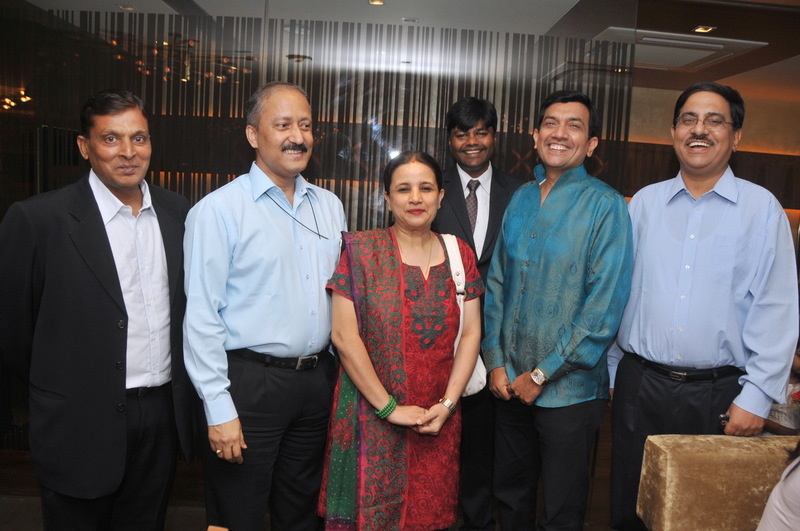 FoodFood COO Mr Karthik Lakshminarayan was also present on the occasion. He emphasized that our chefs not only understand food and cuisine, they are also in tune with the audiences’ lifestyle preferences. He stressed that we will produce and package content for our shows that are relevant to the Indian audiences. FoodFood is not just about stand-and-stir kind of shows, it will feature programming that is compellingly interactive with the audiences. Targeting the middle class Indian in urban towns and cities as its core audience, FoodFood will produce and package all its content in India. The entire content and programming is in Hindi and is created by Indians, for Indians. In order to connect to our audiences across the country, we will feature shows about food and food lifestyle like ‘Firangi Tadka’, ‘Sirf 30 Minute’, ‘Sanjeev Kapoor’s Kitchen’, Chef ka Muquabla and Ready-Steady-Cook, to name a few. FoodFood will redefine food in our lives. Food is all set to become the new entertainment. 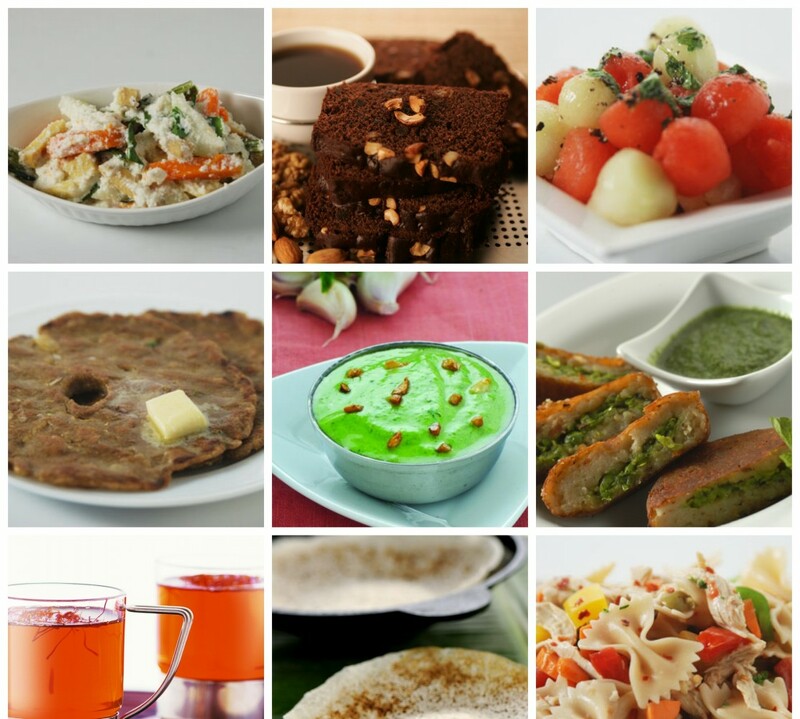 FoodFood is not just a food channel, we are here to provide our viewers their very own Khushi ki Recipe. The channel will be available in both analog and digital formats pan India. 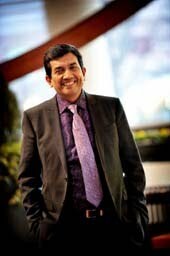 Mumbai Jan 18: India’s celebrity chef Sanjeev Kapoor is all set to launch his much awaited 24 X 7 food channel named FOODFOOD. He is addressing a Press Conference today at Totes, Mahalaxmi Race Course from 12 noon onwards. 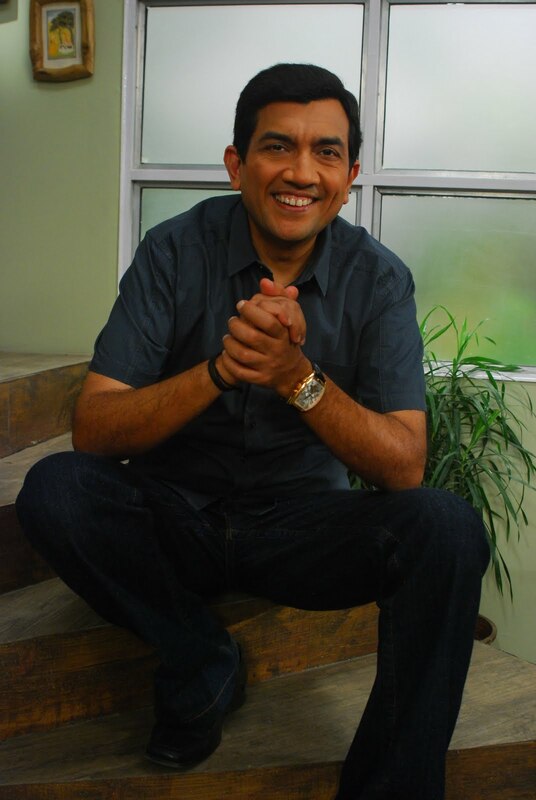 Celebrity filmstar Ms Madhuri Dixit, is Brand Ambassador for Lifestyle Aspects and Sanjeev Kapoor is Brand Ambassador for Food Aspects. Present at the launch, Ms Dixit was all smiles and very enthusiatic about the new channel. Food Programmes to look out for: Ready Steady Cook hosted by Roshni Chopra, Hum Sai Hai Muqabla, Firangi Dhaba, Sirf Tees Min by Chef Ganesh, Chef Nitin, Chef Harpal, Chef Anupa and Filmi Dhaba. These are just a few and many more will be announced soon. Press meet to be followed by lunch. We were at Landmark in Phoenix Mills on Friday for the launch of the new book Fun Foods for Fussy Kids. There was a question answer session and though it is difficult to narrate all that happened, let me tell you in a condensed form. The talk naturally veered toward what is healthy for kids. I have to redefine it as ‘what is healthy for kids today!’ Sure the lure of fatty foods like pavbhaji, pizzas, brownies with ice cream, cola floats, burgers and chips, fried chicken is very much present. If we deny the kids at home, they have means to go and eat out!! So the idea of the book is to give the kids what they want but stick to the basic fundamentals of healthy cooking. Yes, there are fried foods but foods fried in a known source of oil at home are not as bad as allowing them to eat (or even eating along with them) fried foods at fast food outlets. I have always stated that it is better to look underweight but be well nourished in your daily meals. Children who are over weight (height weight ratio according to age is a good parameter to calculate) are more likely to be less active than children who look thin and evoke pitiable glances from the other indulgent mothers. But let me tell you, sports people prefer to be on the thinner side…it gives them speed on their feet. Let alone kids, let us look at adults too. You can be fat and fit but then ‘fat’ is a definition that varies from country to country depending on the BMIs. My point here is, let us feed our children the basic, the good ghar ka khaana. We ourselves have to deny ourselves the pleasures of fast foods. We ourselves have to set exemplary examples. I am proud to say that our daughters eat healthy meals at home and we also allow them to eat out with friends. We have to be alert and strike the right balance. The time is NOW. In case you are wanting to look up some good recipes, let me share a few with you. Today a delight awaits for the residents at Vikhroli for there is a live demonstration of cooking being done at Home Stop using my WONDERCHEF range of bakeware and cookware. The timings are 5 pm to 7 pm and my colleague Chef Harpal Singh Sokhi will show you how to make cakes, pizzas and biryanis using his own flamboyant style. 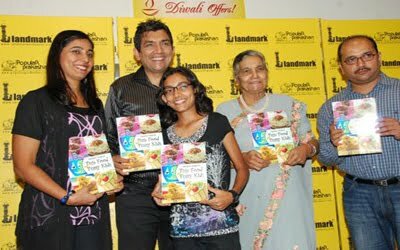 Yesterday I had the opportunity to attend the launch function of my new set of books named KITCHEN LIBRARY VEGETARIAN COLLECTION at Korum Mall in Thane. 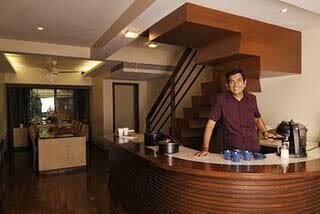 Soon it will be available at www.sanjeevkapoor.com. In this Vegetarian Collection comprising of five volumes, I have a banquet of delicious vegetarian Indian and international foods ranging from the everyday to the exotic, from heritage fare to the hot and happening. All these books will help to make every meal a gourmet’s delight with tried and tested recipes from our kitchens! I get a lot of enquiries from food lovers settled outside India about what they can use as substitute for khoya in mithai. I can only suggest the options of condensed milk and/or milk powder. Well, I guess, staying in India makes us lucky as we get readymade khoya! If one wishes khoya can be made at home. Just be prepared to burn a lot of gas and have patience. It is easier said than done. Khoya can be made at home, though the method is little tedious. It is prepared by boiling and reducing the milk to a semi-solid stage. The milk is to be boiled in a large kadai on a high heat and stirred occasionally. The heat is reduced as the milk thickens. When the mixture is in a semi-solid stage it is removed from the heat and set into moulds. There are different types of khoya depending on the use of ingredients and moisture content. When you use full cream buffalo milk to make khoya, every litre of milk yields 200 grams. This khoya is used in burfis and laddoos. There is a different khoya that is made with low fat buffalo milk. The process of making it is the same as shown above but it is removed from the heat slightly earlier. It is loose and sticky in consistency with higher moisture content. It is suitable for making gulab-jamuns and gajar ka halwa. The dandedaar khoya which is excellent for kalakand is also made from full cream buffalo milk. The difference is that khoya is curdled slightly by adding a little tartaric acid. The milk curdles slightly hence the khoya is soft textured. Have a happy sweet weekend. I move on one more year in my life today. Alyona has planned a quiet relaxed birthday for me as we have had a hectic time at the shoot. My girls are away in Delhi with Mom already enjoying their long vacation. Joining them on Tuesday as there is a wedding to attend. In this context, Alyona has also planned a shopping spree for herself during the weekend. We will have Jyotsna, Mayur and Manit over for lunch and then maybe, in the evening attend a launch party. The plans are fluid. So are the plans fluid for the annual family trip! Now that the young ladies have determined minds, we have to come to a mutual agreement while deciding the place. I have Bangkok or Portugal in mind at the moment. Also to be telecast on Times Now, April 10, a short sketch on me. Time is 4.30 pm and repeat on April 11 at 1.30 and 9.30 pm.